Is there a more hot-button issue than whether or not UFOs exist? Not weather balloons or clandestine missile tests; actual crafts from beyond this world piloted by little grey men (or possibly lizard people who are living in a hologram moon). There's no better way to clear a party than by telling people that you’ve witnessed a UFO racing across the sky. That’s why these musicians who have seen UFOs are the real heroes. Whether their extraterrestrial experiences informed their music, or they kept their close encounters on the DL, all of the musicians on this list have claimed to have seen something from out of this world. 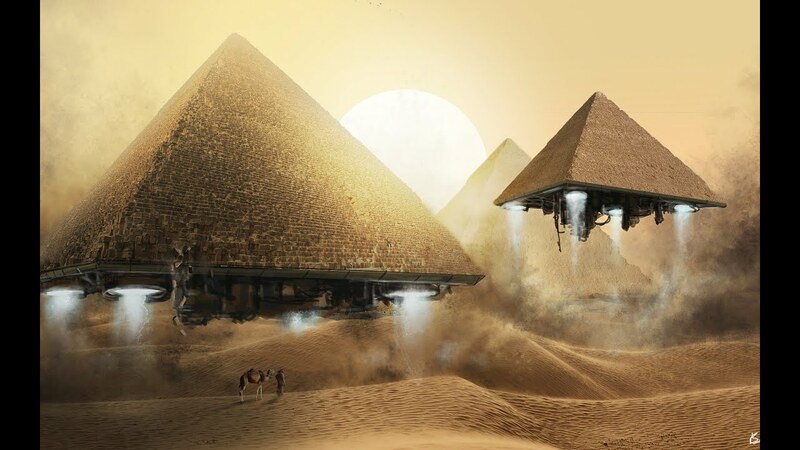 According to a 2012 National Geographic poll, 77 percent of Americans believe that aliens have visited earth at one point or another, and a lot of those people are famous. What is out of the ordinary is that the musicians collected here have spoken openly about their brush with the other world. Telling people that you’ve seen a UFO rarely has positive side effects. Whether you think the truth is out there or not, these musicians are pretty sure they’re trying to be contacted by extraterrestrial life. Leave a comment about what you think about these musicians who saw a UFO. Should they continue to explore the great unknown, or go back to playing music? Nick Jonas claims that he saw a UFO in 2007 while he was hanging out with a buddy in his backyard in Los Angeles. He told the hosts of ITV's This Morning, "I looked up in the sky and there was three flying saucers. I looked at my friend and said ‘Are you seeing this or am I losing my mind?' He was seeing the same thing.” Thank goodness there's a hunk out there who believes in UFOs. We needed somebody with pecs to make us look better/less crazy. The ex-Blink 182 guitarist might be the most vocal proponent of that #UFOLIFE on this list. 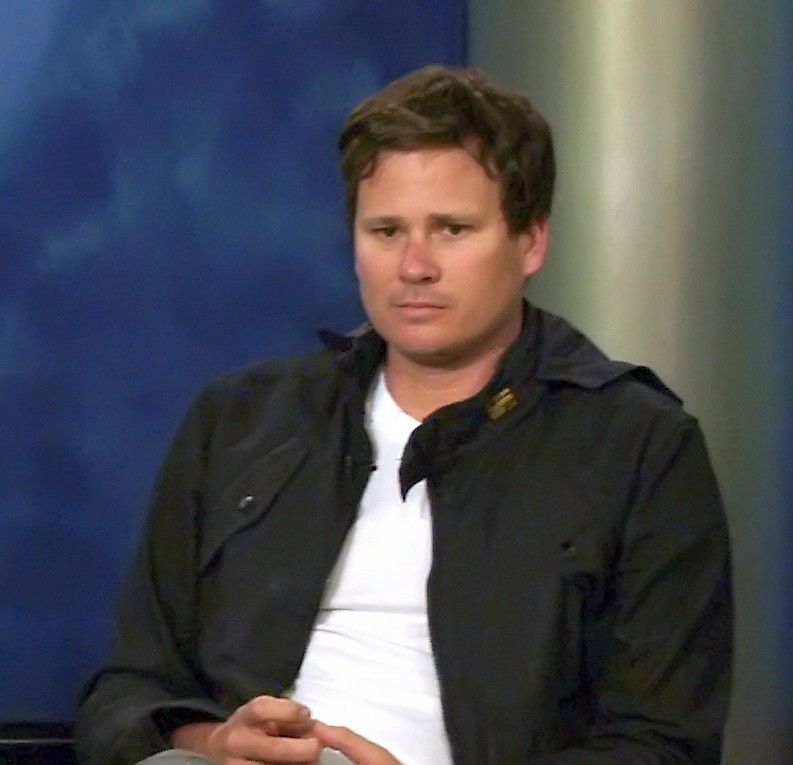 One of Delonge's most famous UFO sightings happened in 2015 when he was camping out at Area 51 (because of course) and had a very close encounter. "My whole body felt like it had static electricity, and I open my eyes and the fire is still going, and there's a conversation going on outside the tent. It sounded like there were about 20 people there, talking. And instantly my mind goes, OK, they're at our campsite, they're not here to hurt us, they're talking about sh*t, but I can't make out what they're saying. But they're working on something." In 2017 he was awarded the UFO Researcher of the Year by Open Minds Production, which touts itself as a sort of United Nations of UFO researchers. Later that year, DeLonge announced a crowdfunding campaign for his organization, To The Stars Academy Of Arts & Sciences, in order to launch a spaceship and possibly contact extraterrestrial life. In 2013, singer-songwriter Ryan Adams was driving through Glendale, CA one night when a huge object that was being chased by helicopters flew over his head. Unfortunately, Adams didn't snap a pic, but as he said, "Enough people are dead from texting and driving.” Ryan Adams: UFO witness, great songwriter, safe driver. The country singer from Golden, TX may have placed seventh on Nashville Star, but she's the number-one country star when it comes to seeing UFOs. Her first experience with extraterrestrial crafts was after friend's wedding ceremony in Mexico. "I was with several other people. I was on the beach after my friend’s wedding, after midnight, and it was the craziest movement of light in the sky. All of us watched it for like 20 minutes. It changed shape, it flew across the sky. It did wacky sh*t that nothing normal would do. I was completely sober, swear to God!" According to Musgraves, the UFO sightings continued in Nashville, and later in Los Angeles.